If an employee of the Province of British Columbia is charged with an offence, as a result of conduct in the course of their employment, their legal fees are paid for by the government. If the employee is found guilty, they are expected to pay the money back. Following the BC Rail legislature raid case where the government agreed not to seek reimbursement of $6 million in legal fees when the accused political staffers plead guilty there was concern that this decision was influenced by political considerations. Following this scandal, policies were put in place that were designed to regulate the circumstances in which legal fees would be paid for by the government. Prior to the last provincial election another scandal erupted relating to a government employee being paid to work on the election campaign of a BC Liberal MLA. The BC Liberal Party repaid the province $70,000 for the salary of the employee who was working on the election campaign. A special prosecutor was also appointed and two people, including the former provincial employee, have been charged with offences pursuant to the Election Act. The trial for the two people charged with offences relating to this is set for the summer of 2016. NDP justice critic Leonard Krog has been attempting to determine if the Province of BC is paying the legal fees for the former government employee charged with Election Act Offences. So far, neither freedom of information requests nor filings in the legislation have revealed if this is the case. As the regulations now specify that employees are only to have their legal fees paid by the government if they are charged with an offence in the course of their employment this is a legitimate inquiry. As the BC Liberal Party has acknowledged that the former government employee was working on the election campaign while being paid by the public, this would seem to be inconsistent with any claim that the alleged offences were in the course of his government employment. 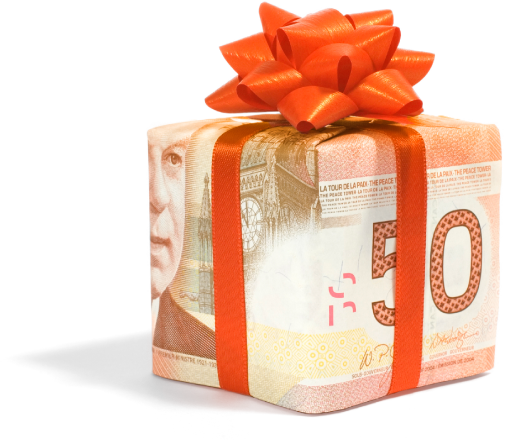 The payment of legal expenses for government employees raises another important issue with respect to the adequacy of legal aid funding in British Columbia. The report with respect to the payment of legal expense for government employees that was prepared following the BC Rail case recommended that legal fees be paid at the same rate as in legal aid cases. This recommendation was not, however, adopted by the government. The fees paid in legal aid cases in British Columbia are notoriously inadequate and make it difficult for poor people charged with offences to properly defend themselves. Instead, for provincial MLAs and other government employees, reasonable legal fees are to be paid in order to ensure a fair trial for the accused person. This is an appropriate standard. The problem is that it’s not the case for other people who require assistance from legal aid in BC. Fair trials should not be reserved for employees of the provincial government. They should be the standard for everyone. 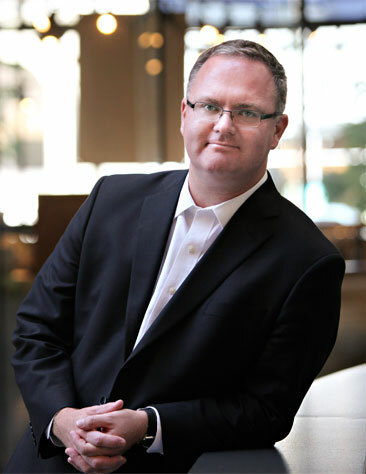 Michael Mulligan is a Criminal Lawyer at Mulligan Tam Pearson in Victoria. Legally Speaking is live on CFAX 1070 Thursdays at 11:00am.